Bhopal: Distressed over debts, four peasants allegedly ended their lives in Madhya Pradesh in the last 24 hours, taking the number of farmers' suicides in the state to 21 within a fortnight. 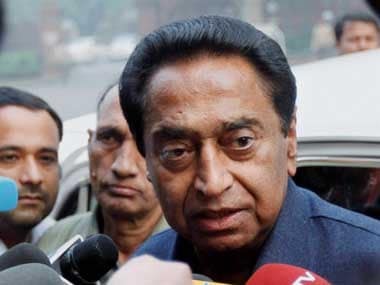 While two suicides were reported from Chhatarpur and Sagar districts of the backward Bundelkhand region, one was reported from Budni, the assembly segment of Chief Minister Shivraj Singh Chouhan, and yet another from a village in Chhindwara, the parliamentary seat of senior Congress leader Kamal Nath. Jhamua Yaduvanshi (52), who consumed a poisonous substance about two days ago at Kachram village under Parasia area of Chhindwara district, died yesterday night during the treatment, Sub Divisional Officer of Police S K Damle said. His family members said Yaduvanshi owed Rs 7 lakh to a bank and power companies which were badgering him to pay up electricity bill dues. 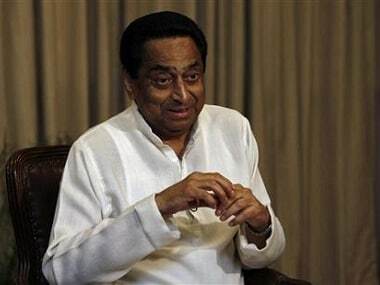 Kamal Nath visited his house today evening and assured that he would repay the bank loan. 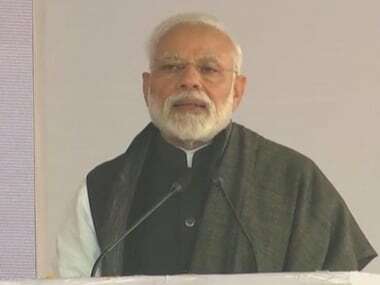 Farmers were being forced to end their lives due to the anti-farmer policies of the BJP government, the former Union minister said, demanding compensation for the family. In Sagar, 50-year-old Gulai Kurmi was found hanging from a tree in his farming field in Basahari village of Bina tehsil in the district yesterday afternoon, the police said. Kurmi left behind a suicide note, which said he was being harassed by a moneylender over a loan of Rs 1 lakh. He had repaid a total of Rs 2.5 lakh (principal plus interest) so far, but the moneylender Shankar Maharaj continued to harass him, the note said. Sagar Superintendent of Police Sachin Atulkar told PTI, "The police is recording the statements of Kurmi's family members. Further action would be taken on the basis of investigation." In Chhatarpur district, 75-year-old Mahesh Tiwari allegedly ended his life by hanging himself from the ceiling of his house. 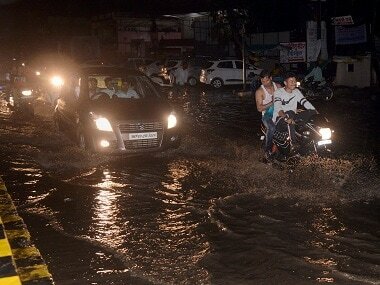 Chhatarpur Sub Divisional Magistrate D P Dwivedi said Tiwari did not own any farmland. Tiwari's son Buddh Prakash said his father was a contract farmer who cultivated fields on rent in village Chithari, and owed Rs 90,000 to money lenders. In Guradiya village in Budni assembly constituency in Sehore district, Shatrughan Meena killed himself by consuming a poisonous substance today. He was declared "brought dead" at a private hospital in Hoshangabad. Meena's family members said he was distressed over repayment of farm loan. However, Budni Police Station In-Charge R N Sharma said the reason behind the suicide was not clear so far. 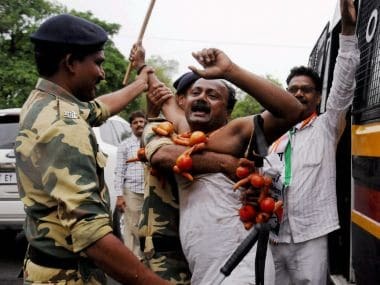 The western Madhya Pradesh recently witnessed a major farmer agitation for loan waiver and remunerative prices, fuelled further by the death of five persons in police firing in Mandsaur district on 6 June. Since 8 June, farmer suicides have been reported from Sehore, Hoshangabad, Raisen, Dhar, Neemuch and Vidisha districts. In Sehore, the home district of the chief minister, six suicides have been reported so far.